Anyone serious about websites, blogging and so on would have to be hiding behind a rock if he or she hasn’t heard of WordPress. In the blogosphere, WordPress is not only extremely well-known but is pretty much the gold standard for this medium. Ok, so just what is WordPress. WordPress is a free and open-source content management system (CMS) based on PHP and MySQL. One important thing to note is that to function, WordPress has to be installed on a web server, which would either be part of an Internet hosting service or a network host in its own right. WordPress was released on May 27, 2003, and has grown from being blog-based to mainstream websites, including e-commerce sites, as well. In fact, more than 25% of all websites in the world wide web are powered by this humble blog host. As of February 2017, WordPress is used by 58.7% of all the websites whose content management system is known. This is 27.5% of the top 10 million websites. The growth of WordPress has been fuelled by many factors, one of the more important ones being the growth in plugins, which extends the capability of the platform. Plugins allow users to extend the features and functionality of a website or blog. As of this writing, WordPress has over 50,316 plugins available. These offer custom functions and features enabling users to tailor their sites to their specific needs. These range from search engine optimization, to client portals used to display private information to logged in users, to content management systems (CMS), to content displaying features, as well as e-commerce capability. If you are considering in using WordPress the driving force behind your own website, partnering with a web design agency Sydney like JG Marketing is a good first step toward enhancing your web presence. We believe that JG Marketing is a leading authority in web development Australia, specializing in a range of web design services as well as online marketing and web app development solutions. Note that WordPress is a popular choice for website owners looking for a straightforward web development and administration platform to compensate for their lattice-work of subsites and subdomains. 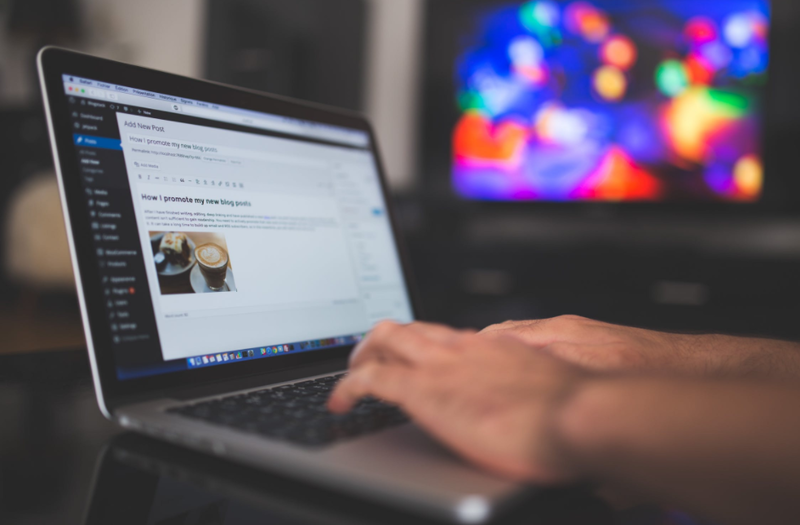 WordPress’ utter simplicity sets it apart from platforms with many bells and whistles that are often too complex to navigate. The platform takes minutes to install and will provide you instant access to literally thousands of free tools along with paid themes to help you build the most professional-looking site, complete with widgets and plug-ins to make your site interactive and user-friendly. An open-source tool, WordPress is supported by a worldwide community of users and developers who are free to share their skills, support, and tools. WordPress is a scalable tool that makes for an excellent choice for a simple personal site and even for an enterprise website or a multi-site network with hundreds of pages and sites to manage. Finally, WordPress is user and search-engine friendly, giving you leverage in search rankings. From its beginnings as a blogging platform for personal web pages and simple websites for small business owners and entrepreneurs, WordPress is now a powerhouse when it comes to content management, providing website owners a complete, robust, and fully-functional CMS that offers advanced capabilities and a host of different features that are needed to run and power websites, big and small.